Thank you for filling out this form to contact me. I will be notified immediately and will provide you with a private portal that you may conduct your own home search and save your favorites. 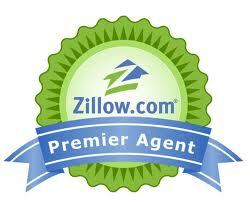 I can also discuss your home selling needs.